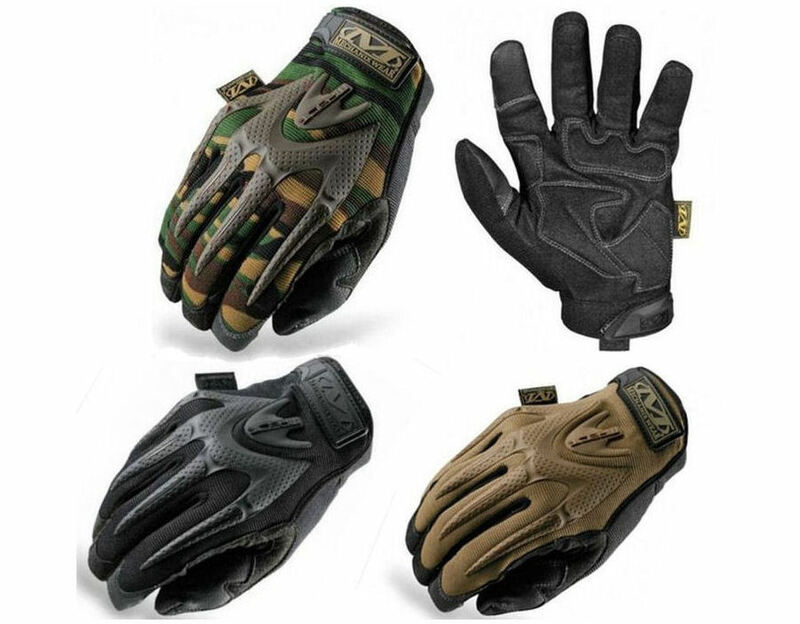 Cadet Direct offers a wide range of tactical gloves for both cadet and military personnel. Featuring combat gloves, parade gloves and MTP gloves from leading brands such as Mechanix, we have a great selection to choose from. Our collection of tactical gloves is suitable for a variety of uses and can be worn by all members of the armed forces. Depending on your requirements, army gloves can be extremely versatile and work in a number of situations. Combat gloves are very valuable for operations and deployment, while MTP gloves ensure concealment when staying camouflaged is paramount. Or for ceremonial duties, a pair of parade gloves are an essential component of your service dress. We also offer the popular Mechanix Tactical Gloves that have been manufactured with the soldier in mind. Designed to withstand varying environments and conditions, the Mechanix military gloves range includes high dexterity shooting gloves and heavy duty tactical gloves, so you know your hands are protected and prepared for any outcome. In addition, Cadet Direct delivers army gloves for general use, including waterproof gloves, thermal gloves, knitted military gloves and cold weather combat gloves. These tactical gloves still provide superior protection when out on an exercise or in the field, keeping your hands warm, dry and protected so you can focus on the task at hand. Complete your army uniform with our full range of affordable military gloves, available with fast UK delivery when you shop at Cadet Direct.